At the feet of the Karkonosze Mountains. … with a unique taste! Bear’s Cheese. Sir Grill. Smoked Ritta. and many other dairy specialties. All our products are 100% natural, we do not use any artificial fertilizers or pesticides. We breed goats (currently there are over 100 animals in our herd), and from their milk we produce unique cheeses. It’s our hobby, passion and… hard work. In 2010, our goat cheese Łomnicki was included in the official list of Poland’s traditional products. During the Eastern Partnership summit, which took place in Warsaw as a part of the first Polish presidency of the Council of the European Union, Łomnicki cheeses were served during official dinners and promoted the Polish cuisine. You may find them on menus of the country’s best restaurants, and our goat curd cheese “Presidential” took its name from the fact that it has been long served by chefs of the Belweder, Poland’s “White House”, to consecutive Presidents, their families and guests. We’ve been listed in all editions of the culinary guide “Gault&Millau”. Come and visit us and try our cheeses! 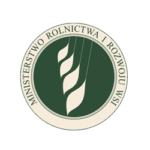 “Kozia Łąka” is a certified organic farm. For many years we have been regularly audited, and this year’s certificate No. PL-EKO-07-08010 issued by Agro-Bio-Test can be seen through the link below. 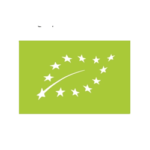 Our farm belongs to the European Culinary Heritage Network, in which it represents the Lower Silesia region. In 2010 our goat cheese Łomnicki with fenugreek entered the List of Traditional Products of the Lower Silesian Voivodship run by the Ministry of Agriculture and Rural Development. We are also a part of the Culinary Route, ‘Tastes of Lower Silesia’, gathering the most interesting culinary attractions of our region. We are certified as a Karkonosze Local Brand, a title awarded to selected producers of traditional products from the Karkonosze region. 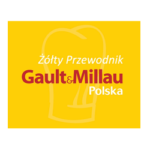 We have been listed in the Polish editions of the ”Gault&Millau” Guide for several years. 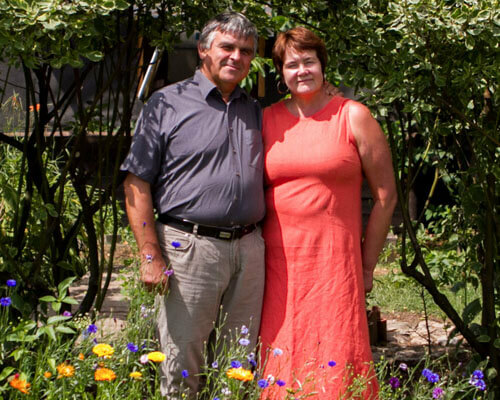 Our farm belongs to the Nationwide Educational Farms Network. We have also created the Eco-Museum of Cheese Making on our farm, which is included in the Network of Eco-museums and Traveling Workshops, established within the Local Action Group of the Mountain Spirit Partnersh.